Use this guide for advice on locating records at The National Archives of Royal Air Force operations that have taken place since its formation in 1918. The guide also covers airborne operations that took place prior to 1918, carried out by the Royal Flying Corps and the Royal Naval Air Service. 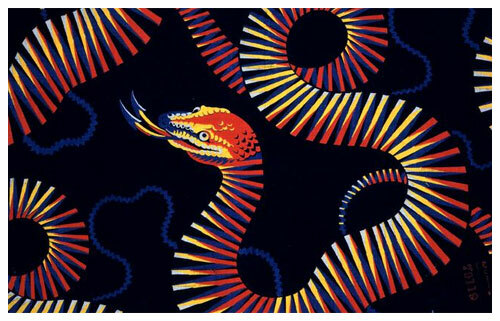 Our most recent operational records are around 30 years old. 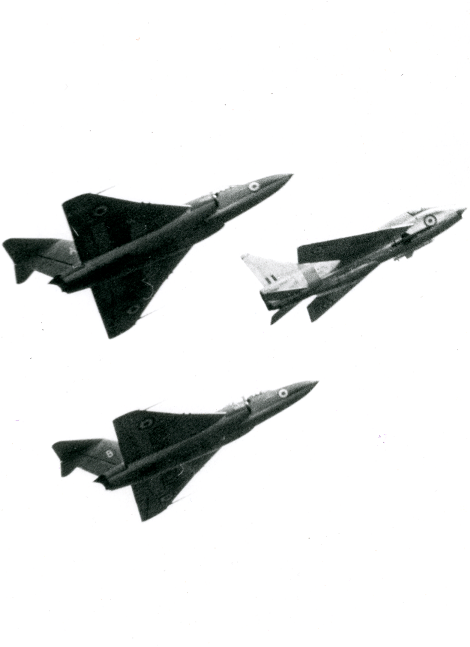 For guidance on records of aircraft production, see our Research and development in the Royal Air Force guide. For advice on searching for photographs of Royal Air Force operations, installations and aircraft consult our Photographs guide and Roy Conyers Nesbit’s The RAF in Camera 1939-1945: Archive Photographs from the Public Record Office and the Ministry of Defence. This is not a guide to personnel records, though some of the records covered do shed light on the service of RAF airmen and officers. If you are looking for the service records of specific individuals, you should consult our guides to Royal Flying Corps airmen or officers, Royal Naval Air Service ratings or officers, Royal Air Force personnel or Women’s Royal Air Force personnel. The Royal Air Force (RAF) was not created until the last year of the First World War. It was formed on April 1, 1918 with the merger of the Royal Flying Corps (RFC), which had been the airborne operations branch of the British Army, and the Royal Naval Air Service, the air arm of the Royal Navy. In April 1918 the RFC and RNAS ceased to exist. As with all branches of the military, the chain of command extended up, ultimately, to the Cabinet and, at times of war, War Cabinets. The records of The National Archives are divided into departments, each known by a letter code. The records of the RAF are held in the AIR department. You can find related records in WO, ADM, DEFE and CAB. Most of the records covered in this guide are not available online so to see them you will either need to visit us in Kew, where you can look at records for free, or order copies of documents to be sent to you for a fee. There are some records available to download online – details are in section 8.1. Almost all searches for records at The National Archives begin in our catalogue. Using the catalogue, you can search across our entire collection, across a whole department or within a specific record series. To search our entire collection use our catalogue homepage from where you can use keywords to search for records, unrestricted by dates or departments. To search all AIR files, or the files of any other department, use the advanced search to specify the department code in the ‘references’ boxes. To search any of the record series listed in this guide, click on the series reference to be directed to the search page for that series – from there you can search by keywords and dates or browse through the whole series. To search for records in any of these ways you will need to experiment with keywords. Your goal is to find keywords which appear in the catalogue description of the documents you seek. For RAF operations records, among the most fruitful sets of keywords are unit numbers, especially squadron numbers. When searching with unit numbers, avoid ordinal numbers (1st, 2nd, 3rd and so on). For example, search for 32 Squadron, not 32nd Squadron; for 4 Brigade, not 4th Brigade and so on. To identify some squadron records search only with the number, omitting RAF, RFC and RNAS (and their variations) altogether. For close-up detail of operations the records to start with are usually the Operations Record Books (ORBs). ORBs were kept at almost every level of the air force pyramid, from squadrons to commands. 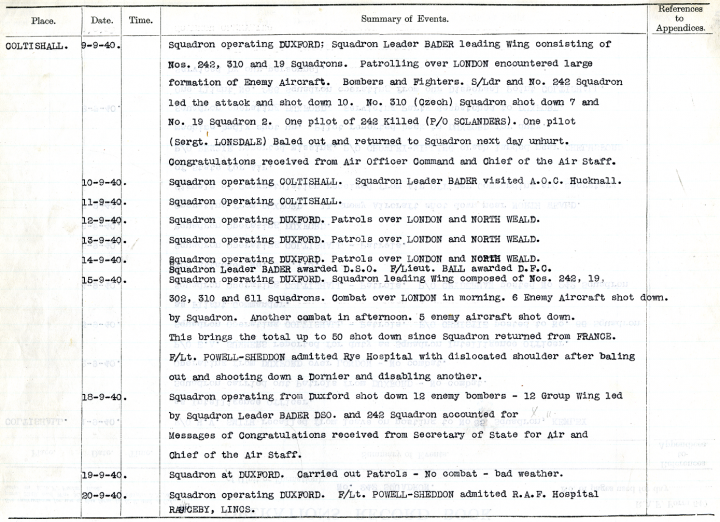 They are records of daily events kept by the units themselves and, for records of RAF squadrons as well as other units, likely to be the most revealing documents available. However, the accuracy and detail entered within each book depends on the compiler and unit. These series also include the ORBs of allied and dominion air forces serving under British command. In the absence of a service record (RAF service records remain in the custody of the Ministry of Defence and are accessible only to the service personnel themselves or their next of kin), or perhaps to supplement one, ORBs can prove very revealing. They sometimes include nominal rolls, lists of officers and details of promotions, transfers or awards. Some of the First World War, Second World War and interwar record series listed in subsequent sections of this guide contain details of crashes and casualties. A crashed Beaufighter at Nicosia, October 1944. This photograph is from the Operations Record Book of the RAF station at Nicosia (catalogue reference AIR 28/588). You can order a high-resolution copy of this photograph from our Image Library. You can also consult accident record cards, available in other archives (see section 12). See section 4 for advice on locating Operations Record Books, though there are far fewer for the First World War than for later conflicts. The primary record series for First World War air operations is AIR 1. This record series contains an extremely wide variety of documents, not all of them relating to operations. Among the hundreds of subseries which make up AIR 1 are the papers of military officers; RFC squadron, wing, brigade and headquarters records; some of the early RAF squadron and wing records; papers of the Australian Flying Corps and the South African Aviation Corps. Search AIR 1 using keywords which can include the squadron, brigade or wing number, the name of an officer, the base of operations (for example, Egypt, Salonica or Palestine) and entering 1914-1918 in the date range fields. As the British Army was administered by the War Office and the Royal Navy by the Admiralty, RFC and RNAS records are found among the records of those departments. War Office records at The National Archives are in WO and Admiralty records in ADM.
General reports for the RFC are in series WO 158. RNAS operational records are in series ADM 137. Use the Admiralty index and digests in ADM 12 to identify potential references in ADM 137. 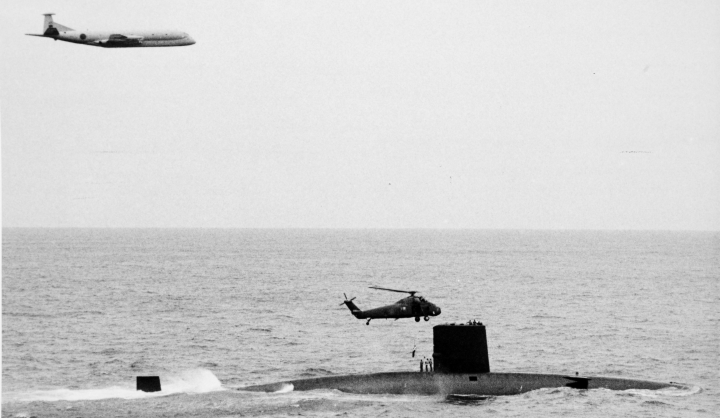 Read our guide on How to find naval correspondence using the ADM 12 indexes and digests for more information. From 1919 to 1939 the RAF was involved in a number of campaigns in the Middle East and India. See section 4 for advice on locating Operations Record Books, vital documents when piecing together the story of a mission or of larger operations. For more series covering this period see the Second World War section below – many of the record series covering the war include interwar records. For an overview of Second World War operations try the periodical returns and summaries in AIR 22. They include weekly intelligence reports, losses sustained and allied and enemy activities as well as statistical material. See section 4 for advice on locating Operations Record Books, vital documents when piecing together the story of a mission or of larger operations. These records are available online for the Second World War. Go to our research guides on Royal Air Force operations record books 1939-1945 and Royal Air Force combat reports 1939-1945 to search for records by squadron number and download records from our website. These are primarily the records of Bomber Command. The records of RAF commands contain a wide variety of information and extend beyond operational matters. They include details on the planning and conduct of operations, orders and directives, reports of various kinds, orders of battle, diagrams and, in some cases, particularly for Bomber Command, photographs. Click on the series references below to search the series by keyword or to browse the series. As descriptions for each file are short you may find you will need to browse rather than search to uncover anything. The Army Air Corps (AAC) is the combat aviation arm of the British Army. It was formed in 1942. The AAC included the Glider Pilot Regiment. The combined operational planning committee was responsible for the plans for strategic daylight operations by British and United States bomber and fighter forces. Records of the combined operational planning committee, from June 1943 to June 1945 are in AIR 42. As with all branches of the military, the chain of command extended up to the Cabinet and, at times of war, the War Cabinet records. You can search memoranda about the high command in series CAB 65-68, in our catalogue. Some records of the Cabinet committees concerned with defence in series CAB 69, CAB 83 and CAB 85 can be browsed on digital microfilm. Other related records are in series CAB 70 and CAB 78. Narratives written by members of the branch during and after the war are in series AIR 41. Material omitted in the published versions may be found in series CAB 101. A photo from the Operations Record Book of 42 Squadron, taken during the Falklands Conflict, 1982 (catalogue reference AIR 27/3575/38). You can order a high-resolution copy of this photograph from our Image Library. To locate records, start by trying a search in our catalogue using the names of any of the above air forces. For the period before 1939 target series AIR 1, AIR 2 and AIR 5. For 1939 onwards see, in particular, series AIR 2, AIR 20 and AIR 40. Operations record books for the South African Air Force in AIR 54 – these contain details of various operational units serving in Africa, the Middle East and the Mediterranean. A selection of South African Air Force aircrew flying log books in AIR 4. Second World War missions undertaken by the United States Army Air Force operating from bases in the United Kingdom in AIR 40/394-1133. Reports of the United States Strategic Bombing Survey in AIR 48. Some intercepted German cipher messages appear in HW 1 and HW 5. There are six volumes of quarterly surveys, all from 1918, of RAF establishments around the UK. They are in AIR 1/452/15/312/26. 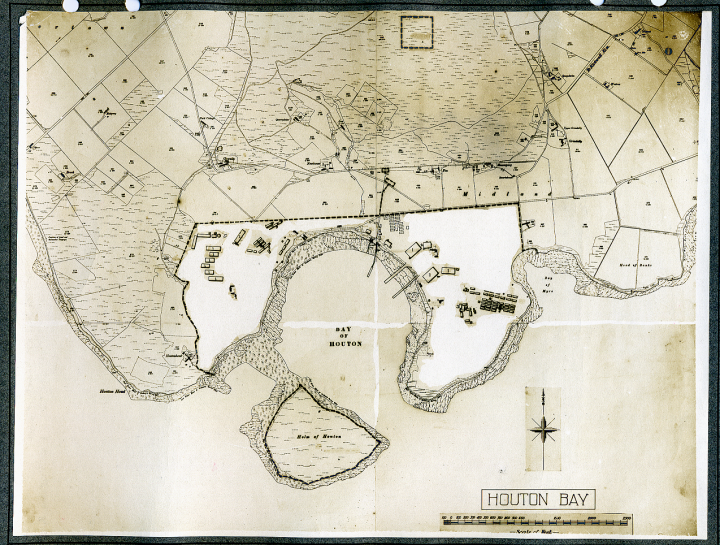 Houton Bay Seaplane Station, September 1918 (catalogue reference AIR 1/452/15/312/26Volume1). You can buy a high-resolution copy of this image from our Image Library. All of the publications below are available at The National Archives’ library in Kew. Some of these publications may be available to buy from The National Archives’ bookshop.